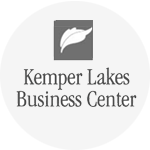 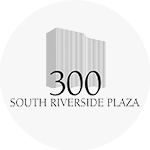 Kemper Lakes updated their common areas thoughout the 1.5 million square foot facility. 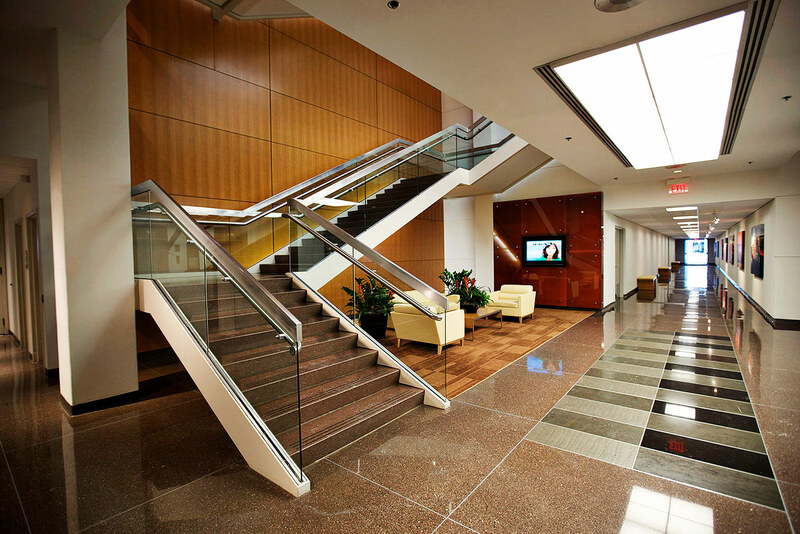 This renovation covered the 4 buildings in the office campus which are all connected. 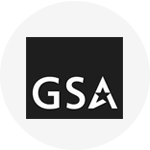 GSA- National Archives and Records Administration. 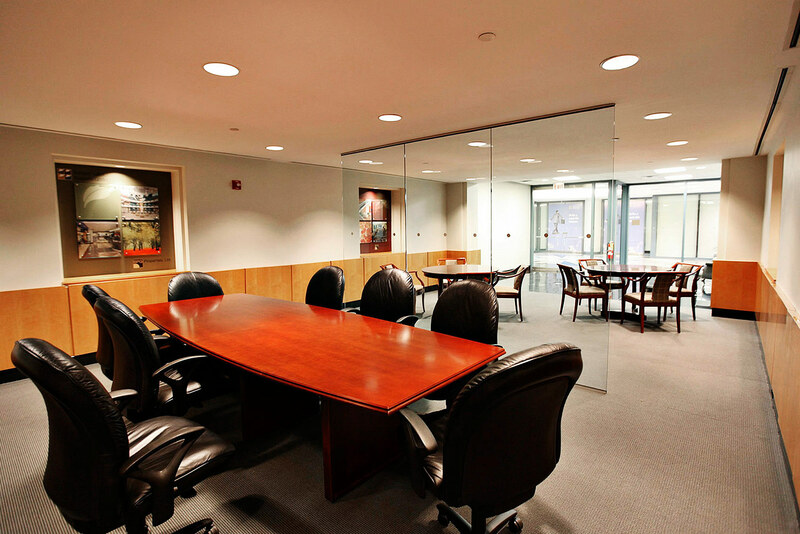 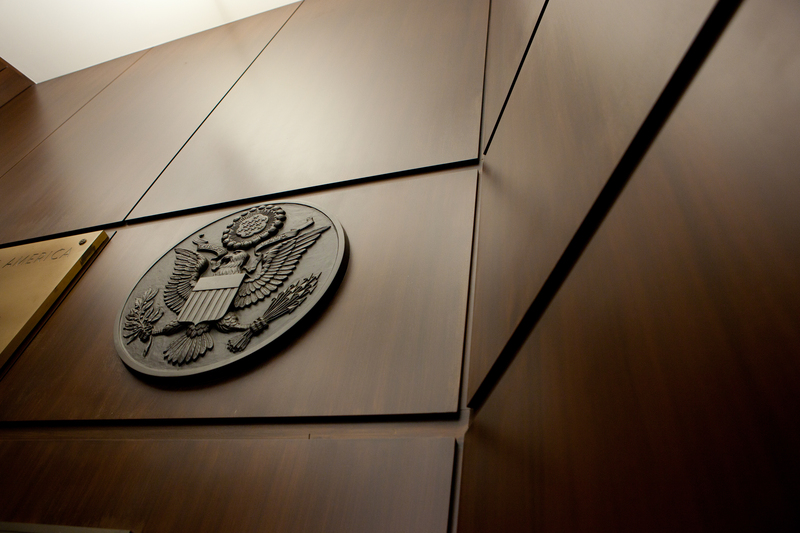 Langehaumer Constructor completed a office makeover for the GSA- National Archives and Records Administration. 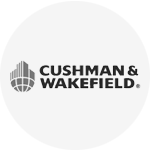 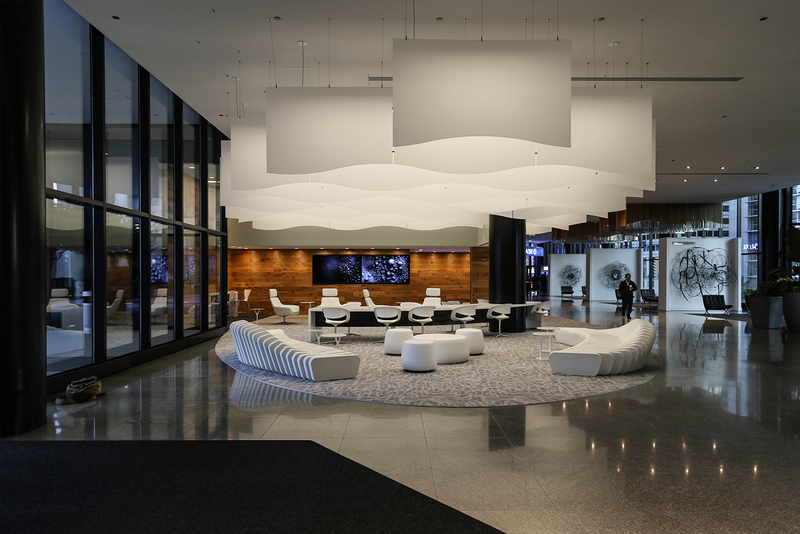 The team at LCI worked on the interior buildout for the new Cushman & Wakefield Marketing Center.